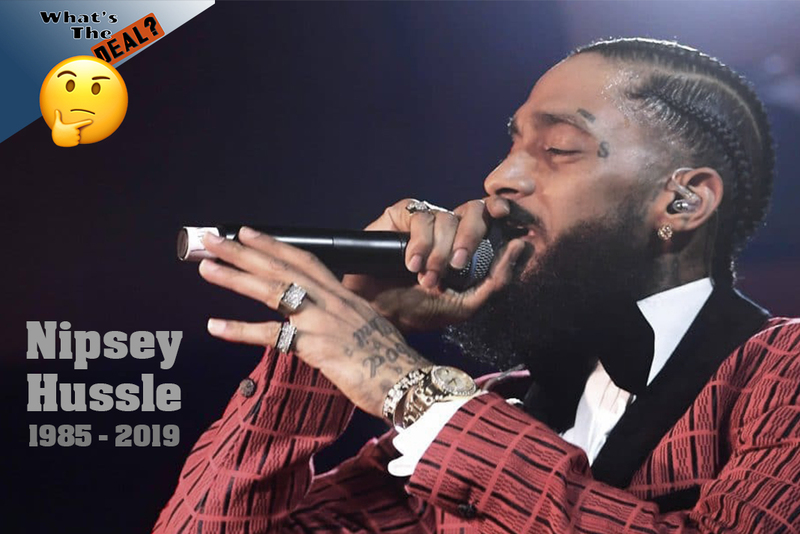 Recently losing rapper Nipsey Hussle to a shooting, Eric Williams and Rakim Murphy reflect on the influential artist. They question whether his death was gang related or associated with the government. What really happened?